Whenever I travel abroad and I get hungry I crave one thing, a simple cheese and pickle sandwich! 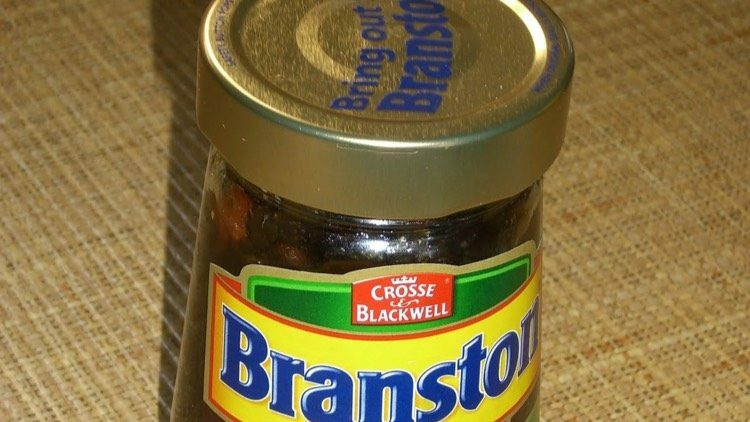 Fine mature cheddar, doorstop slices of bread and thick cut Branston pickle. It’s funny but America and New York, in particular are the creative heartlands of the sandwiches with the Carnegie Deli in Manhattan making the mother of all pastrami on Rye bread, so why, when faced with such wonderful choices do I crave my Cheese and pickle sandwich? 4th Earl of Sandwich in 1762, the Great British Sandwich has become something of an institution. Even the preparation of a sandwich can follow a ritual. What type of bread? What type of spread? How full? Cut corner to corner or side to side? Crusts on or crusts off? Since being uncovered and named by the 4th Earl of Sandwich in 1762, the Great British Sandwich has become something of an institution. Even the preparation of a sandwich can follow a ritual. What type of bread? What type of spread? How full? Cut corner to corner or side to side? Crusts on or crusts off? My nephew Luke makes a sandwich to take to work stuffed to the gunnels and calls it a ‘Man-wich’. If you apply Kipling’s poem ‘If’, then his sandwich is a ‘man of a meal’. A sandwich is the sort of food that can ‘walk with Kings and not lose it’s common touch’, in short the sandwich truly is the best thing since sliced bread! Food is an evocative force. It brings back memories and takes us to places and holiday destinations once visited and returned to through flavours. It reminds us of childhood parties and jam sandwiches and of moments of endurance in having to eat at least one sandwich before we could start on our Sunday cakes at afternoon teatimes! For most it will be the sandwich that we took to school and others the food lovingly prepared for us to take to work by our mothers or partners. When I was young the most exciting a sandwich got was Shipman’s paste. A salmon sandwich was so far beyond my realms of understanding that it might as well have been reserved for Royalty. Today the world of the sandwich seems to be endless – our restaurants serve local, regional and international breads and fillings opening the doors to a culinary global tour. What’s your favourite? In this British Sandwich week, why not take a photo and post it to my blog and let’s see which sandwich rules!